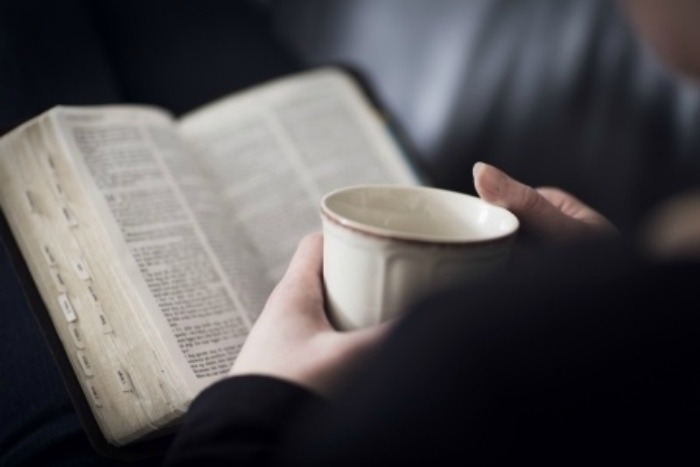 Here are 15 inspirational Bible verses for tired moms to strengthen and encourage! Are you weary? You’ve heard the saying, “The days are long but the years are short”. 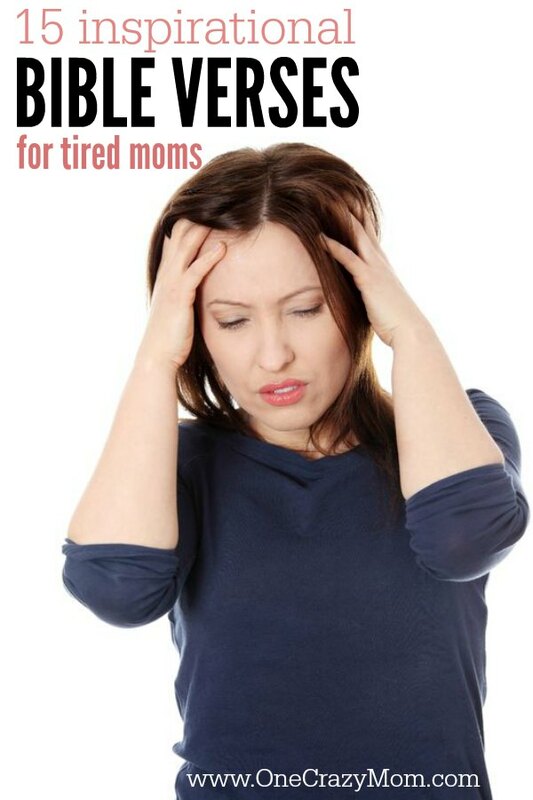 That has never been so true when you are in the trenches of motherhood. Some days can seem exhausting and never ending. I believe the Lord wants us to thrive and not just survive. You may want to print this list of verses for those days when you need a reminder that our strength does not come from ourselves. I also find the Jesus Calling devotional really encouraging for weary moms. If you don’t have one, consider ordering a copy! But he said to me, My grace is sufficient for you, for my power is made perfect in weakness. Therefore I will boast all the more gladly about my weaknesses, so that Christ’s power may rest on me. Yes, my soul, find rest in God; my hope comes from him. Truly he is my rock and my salvation;he is my fortress, I will not be shaken. But those who hope in the Lord will renew their strength. They will soar on wings like eagles, they will run and not grow weary,they will walk and not be faint. In the same way, the Spirit helps us in our weakness. We do not know what we ought to pray for, but the Spirit himself intercedes for us through wordless groans. And he who searches our hearts knows the mind of the Spirit, because the Spirit intercedes for God’s people in accordance with the will of God.And we know that in all things God works for the good of those who love him, who have been called according to his purpose. 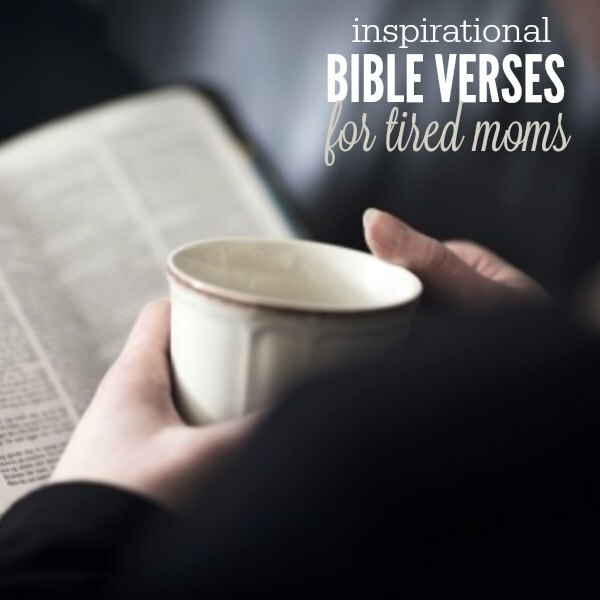 I hope that you will take one or two of these Inspirational Bible Verses for tired moms and memorize them for those days that might be tough. We all get tired and often an encouraging word goes a long way.